Roni Kay O’Dell, coordinator of the political science department at Seton Hill, poses for a photo in her office. O’Dell was one of the professors who helped create the new global studies major at SHU. Photo by P.Parise/Setonian. In a world constantly growing more connected, Seton Hill University has expanded its academic offerings to include a new major in global studies. Students who major in global studies can also specialize in one of three areas: human rights, peace and justice; environment and sustainability; and social entrepreneurship. One of the professors who led the initiative of creating the global studies major was Roni Kay O’Dell, coordinator of SHU’s political science department. O’Dell began teaching at SHU in the fall of 2016, and her specialization in international relations influenced her to consider how to expand the university’s political science department with a deeper focus on international issues. While SHU already has an international studies minor, the international studies major that existed in the past was pulled from the university. For O’Dell, concentrating on the “global” aspect of the new major was important to broaden the major and study more than just the “relationships between states” focus of international studies. According to O’Dell, the process of creating the global studies major took over a year to complete, but most of the courses in the major already existed at the university. The major involves a variety of faculty from different departments, including professors in political science, sociology, business, communication and biology. A few current students have already picked up the global studies major, including sophomore Lexi Civittolo, who added global studies as a second major in addition to her prelaw-political science major with a minor in Spanish. Civittolo is specializing in human rights, peace and justice, and decided to add global studies because she thought it was a good extension of her political science major. Global studies majors are also required to study abroad either during a M-Term or J-Term for a few weeks, or for an entire semester. 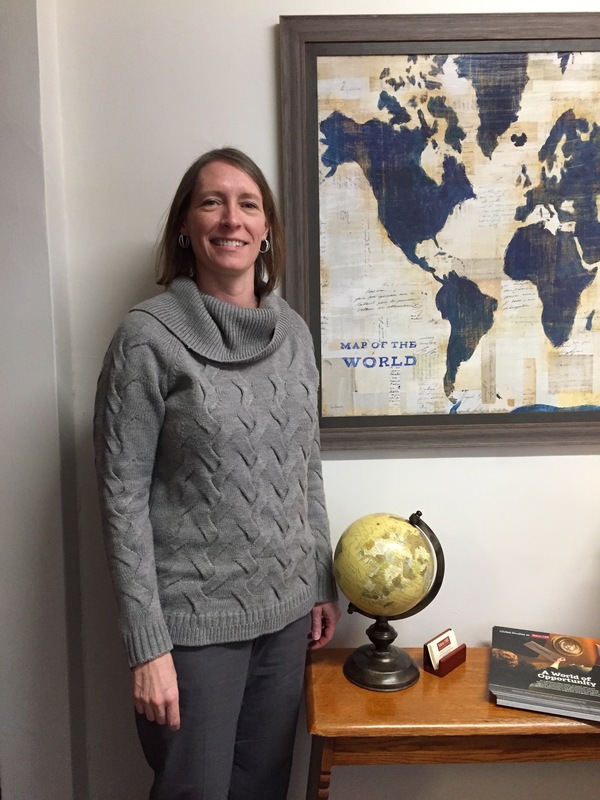 O’Dell said she anticipates an interest in the major from future students and is excited to continue strengthening the global studies major and connecting it to the international studies minor.